Yinchuan Halal Restaurants, Yinchuan Muslim Restaurants, Halal food in Yinchuan, Muslim Food in Yinchuan. Yinchuan is the capital city of Ningxia Hui Autonomous Region. Therefore, Yinchuan is one of the easiest places in China to find Halal restaurants. 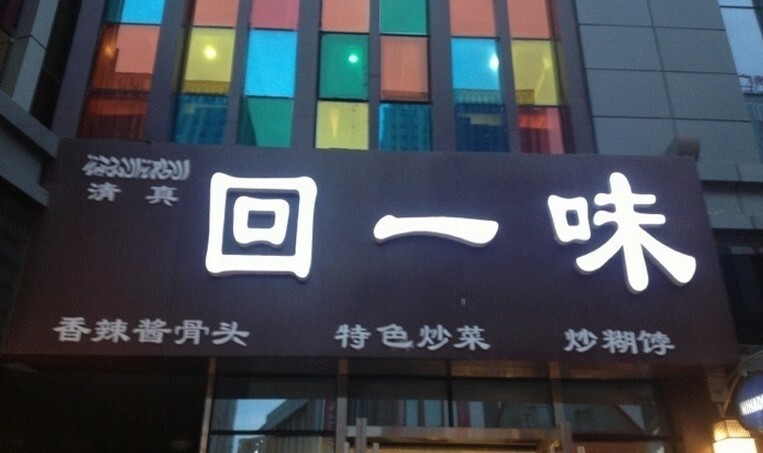 Halal restaurants are located in every corner of Yinchuan streets. The main dishes local Muslims eat are mutton and beef. In Yinchuan, you can also find Xinjiang Uyghur cuisine; Lanzhou beef noodles is served in many small Halal restaurants in Yinchuan.